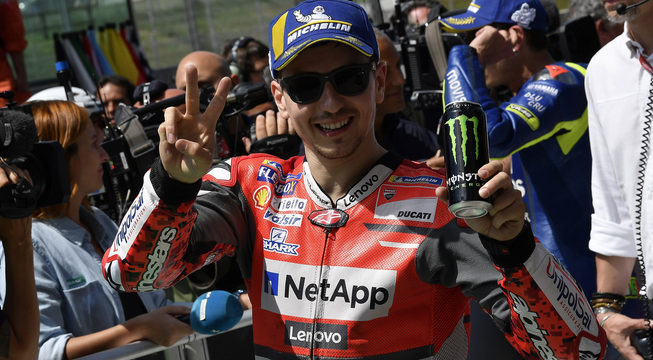 Jorge Lorenzo Signs With Repsol Honda! HRC are certainly one of few who can afford him, and Pedrosa’s time there was always on a knife edge once Puig had returned to the team – the pair fell out spectacularly a couple of years back after all. 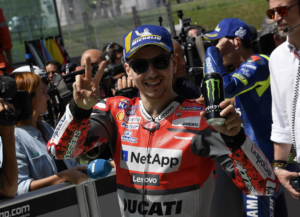 Having two multiple world champions in one team though, and two people who are not exactly the best of friends (despite what the majority of internet memes may suggest…), is usually not the correct ingredients for a harmonious outfit – who can forget the Yamaha ‘wall’ and all the acrimony that went along with that tempestuous relationship? There will always be a loser in that situation, and unless Jorge can tame the RCV, it likely isn’t going to be Marquez. As for the Repsol squad, chances are we can expect nothing but fireworks over the coming two seasons. The last couple of days has been bonkers with all the possibilities being thrown about so it’s nice to have things settle so we can concentrate on the track action. 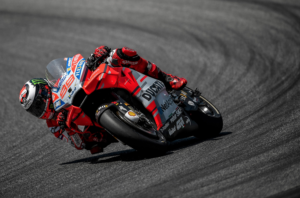 Petrucci to the factory squad? Well deserved, even if we’d have liked to have seen Chaz Davies given a shot. And Syahrin to remain with Tech Trois is cool, he’s not done too badly being chucked in at the deep end after all! 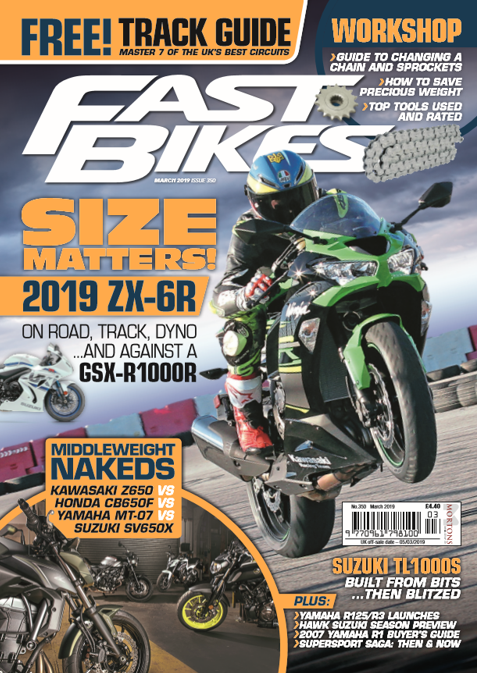 Previous Post:Watch – Sportsbike Of The Year 2018 – Honda Fireblade SP – Dyno Run! Next Post:Watch – Sportsbike Of The Year 2018 – Teaser Trailer 2!